A silicon free hair oil that nourishes and softens the hair. The fatty acids in the oil treat dry and damaged hair without build-up and without making it heavy or greasy. Rub a few drops between your hands and apply to the lengths and ends of towel dried hair. Brush through to spread evenly. Also suited to use on dry hair after styling. Balancing shampoo for greasy hair. 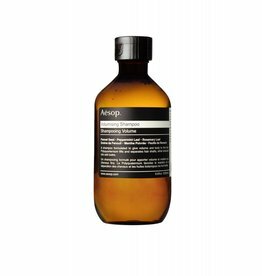 Nourishing shampoo for colour-treated hair. A lifting conditioner for thin, dull hair. 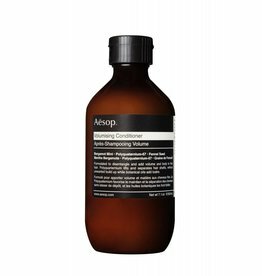 Hydrating conditioner for dry or damaged hair. Nourishing shampoo for dry and damaged hair.